Comment: I have good quality fabric outdoor furniture that needs cleaning. Comment: I need area rug and couch to be cleaned. Comment: I am looking for an experienced professional to clean an 8x10 wool area rug. I have a baby and pets, so cleaning products must be safe! Comment: The sofa is upholstered in a cream colored brocade fabric. It has not been cleaned since we acquired it. I really donât know how this fabric should be cleaned. Comment: Have twe sofas and want to do upholstery done with new fabric. Bryn Mawr Carpet Cleaning Services are rated 4.81 out of 5 based on 658 reviews of 24 pros. 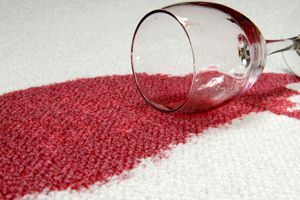 Not Looking for Carpet & Upholstery Cleaning Contractors in Bryn Mawr, PA?